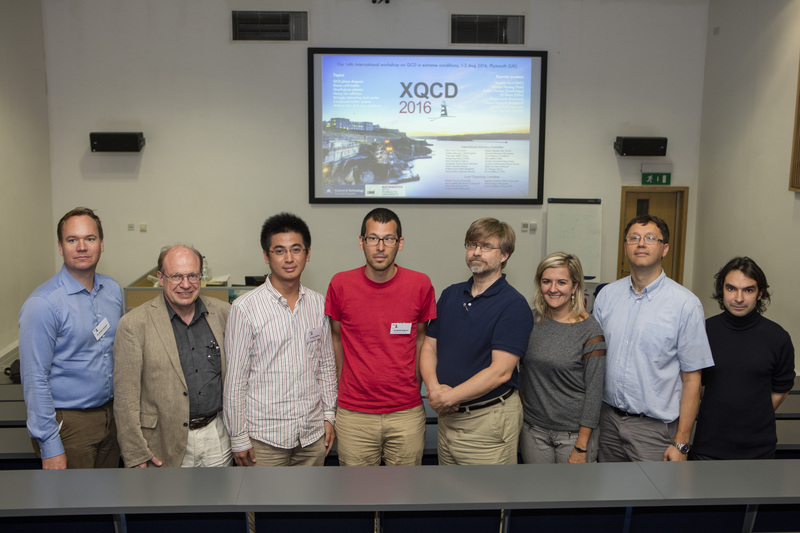 eXtreme QCD (XQCD) is a series of international workshop-style conferences, held annually, which aims to cover recent advances in the theory and phenomenology of QCD under extreme conditions of temperature and/or baryon density, together with related topics. This year’s meeting is organised by the Centre for Mathematical Sciences (CMS) at Plymouth University. Copies of the talks and links to the videos for most of the talks can be found on the indico site. from Monday, 26 June to Wednesday, 28 June 2017. 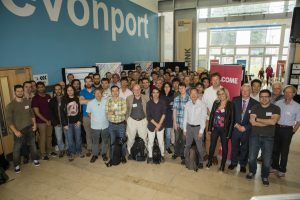 A brief report on the conference was published in the CERN courier magazine (you need to scroll down on this page). May 30th: deadline for support request. June 10th: deadline for abstract submission. June 24th: deadline for registration. Conference Poster is now available. Copyright © 2019 XQCD 2016 All Rights Reserved.